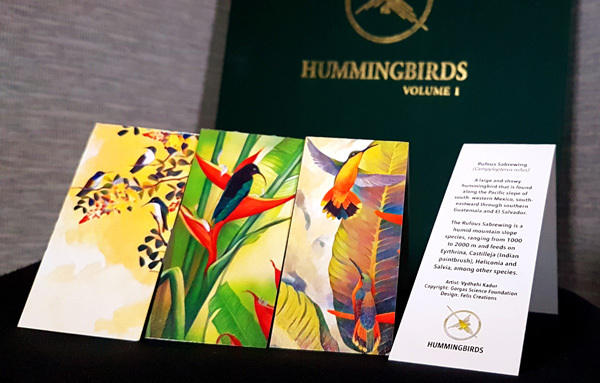 This special edition box set of Hummingbirds: Volume 1 is limited to only 250 copies and includes a beautiful cloth bound clam-shell box and book with a gold-leaf inlay along with three fine-art prints signed and numbered by each artist! 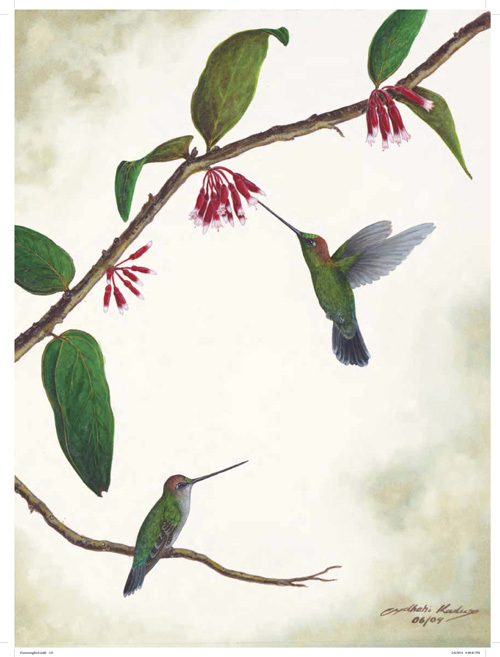 From the world’s smallest bird, the Cuban Bee Hummingbird, which weighs less than a penny, to the South American Sword-billed Hummingbird, the only bird which has a bill longer than the length of its own body, hummingbirds have adapted to live and thrive in an incredible assortment of habitats. 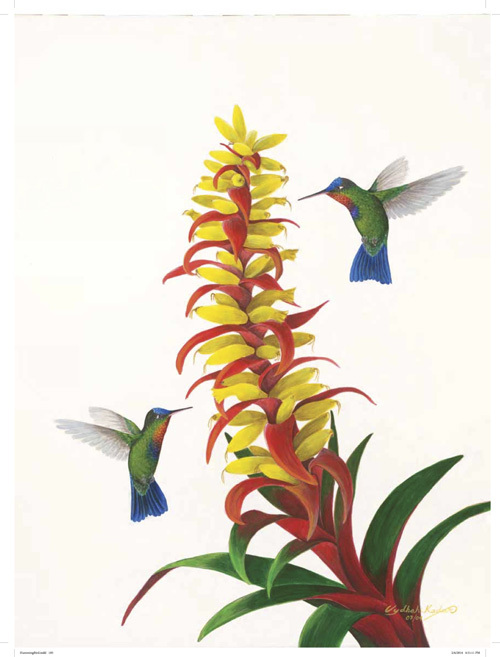 Found only in the Americas, over 370 species range from Canada to Chile and the Caribbean islands. 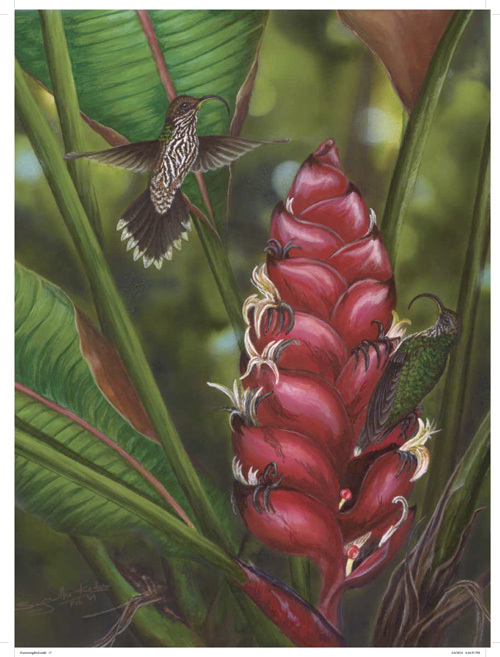 John has been studying the birds of Americas since childhood. 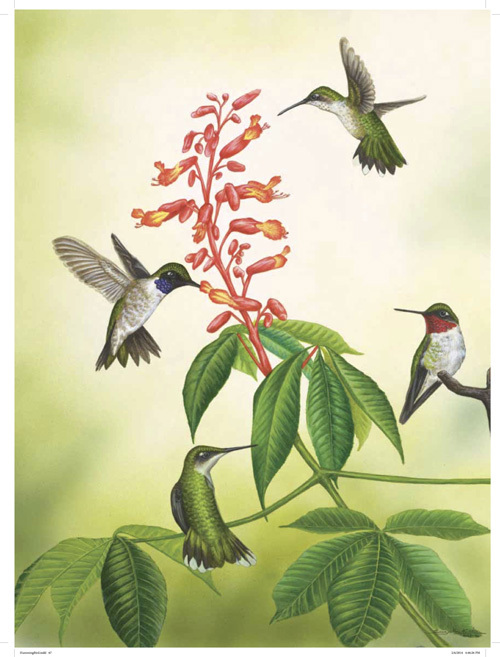 He had a 30 year career leading birding tours throughout the Western Hemisphere with a heavy emphasis on Latin America, where he has traveled through most of the countries studying birds. 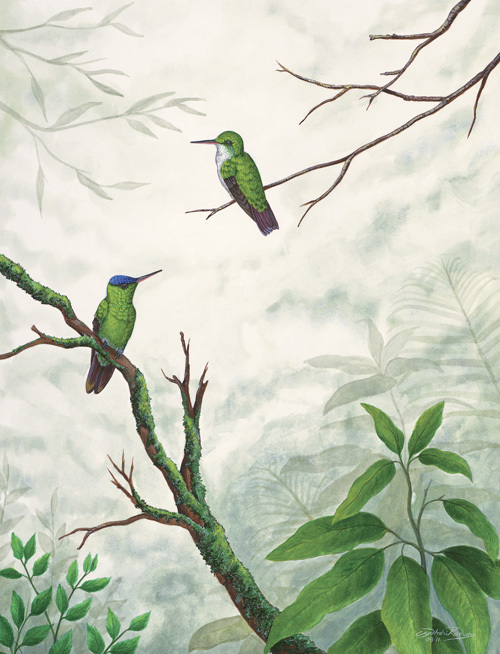 He spent much of his career in Peru and Ecuador, the epicenter of the Andes where hummingbird diversity peaks; he was able to achieve familiarity with about two thirds of the hummingbird species. 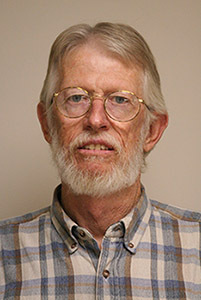 Before retiring in 2010 to pursue personal research and writing, he worked for many years as an avian biologist for Texas Parks & Wildlife Department and the Gulf Coast Bird Observatory. 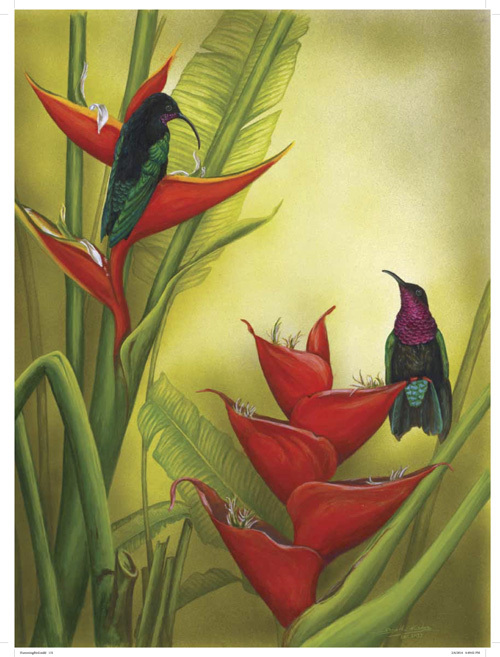 Sangeetha is a wildlife artist who is driven by her deep appreciation for the natural world and art. 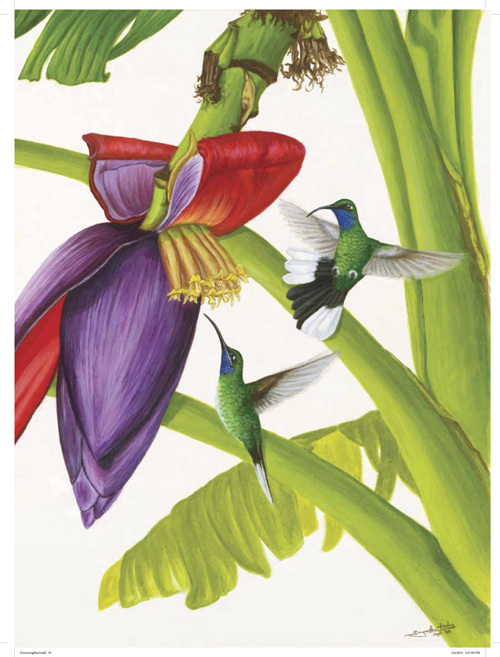 She has traveled extensively documenting the Indian biodiversity on paper and canvas. 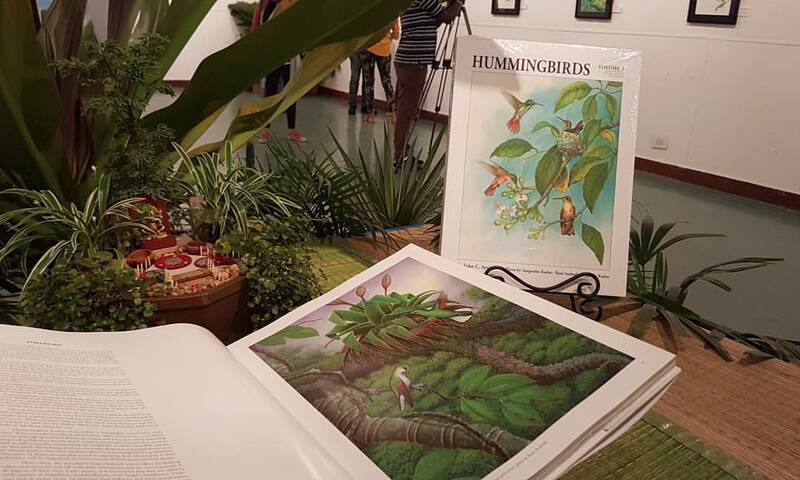 She aspires to capture the essence of the natural world and bring people closer to conservation causes. 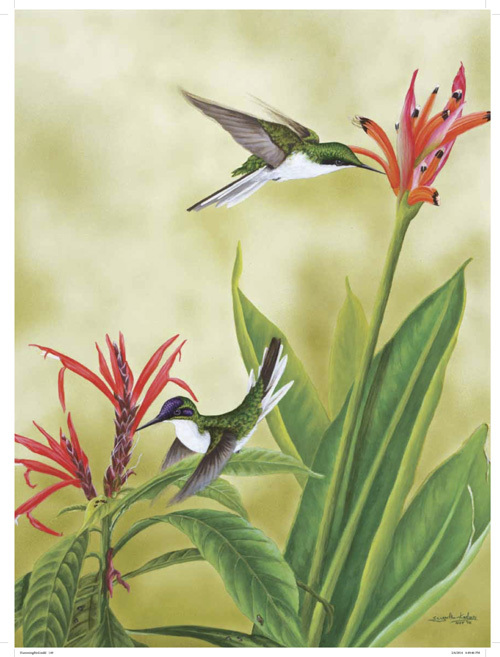 She has several commissioned projects to her credit and has illustrated for various notable publications and wildlife NGOs. 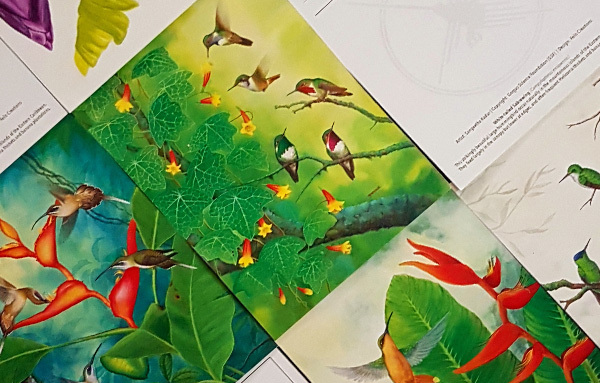 Through ‘Greenscraps’, an initiative she co-founded, she shares her passion for creating art from natural history and hopes to inspire a new generation of nature and wildlife artists. 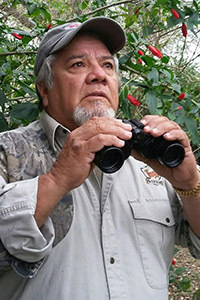 Raul was born in Guadalajara, Mexico in 1949; he immigrated to the US in 1955. 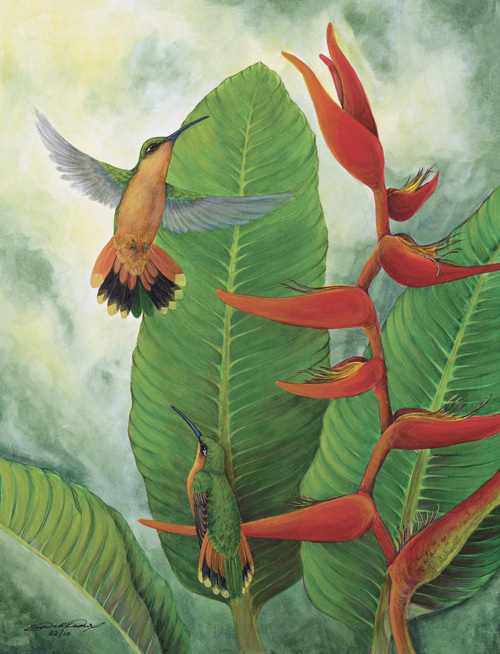 Growing up in South Texas, he graduated as an art major from University of Texas Pan-American in 1974. 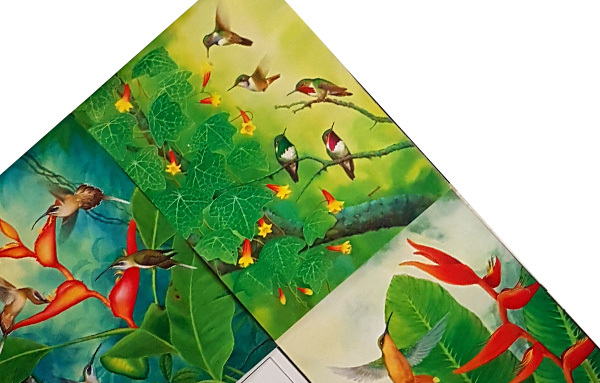 After teaching art for 20 years, Raul retired and devoted himself full time to his art. 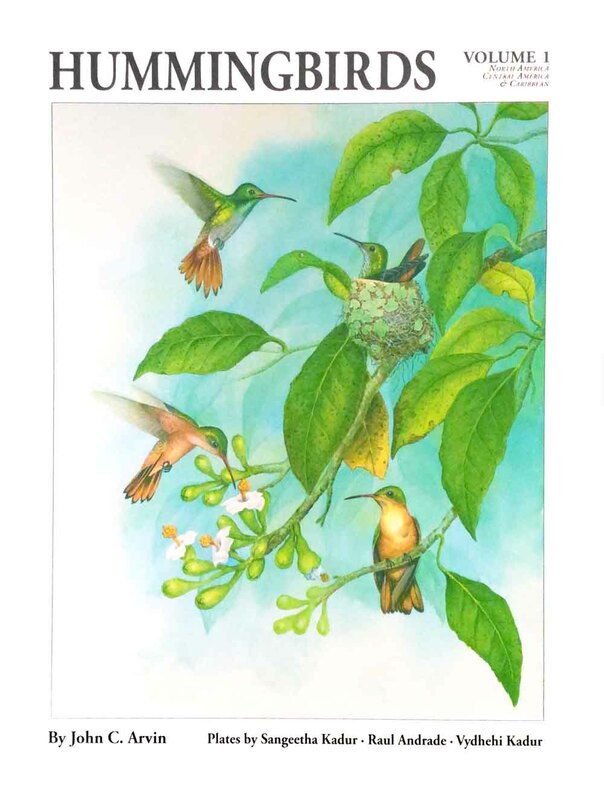 Raul has been painting for 30+ years and specializes in fish, birds, and other wildlife as well as portraits of the American Southwest, all suitable subjects for an avid outdoorsman. 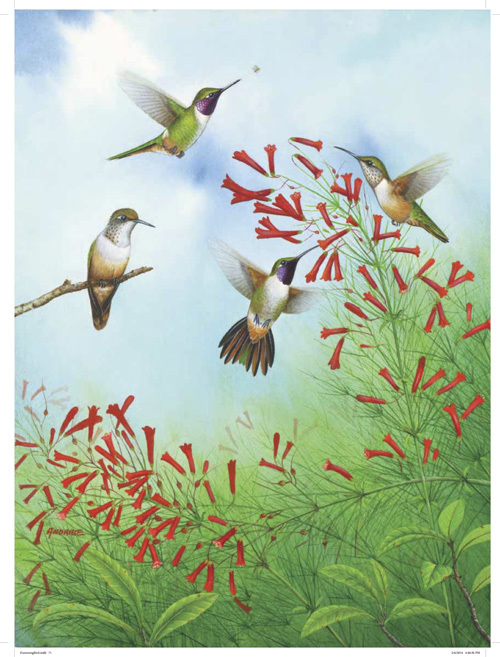 His artwork has been featured by many national organizations and publications. 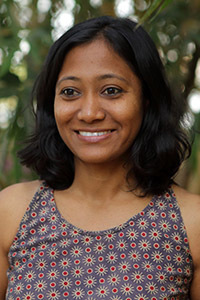 Vydhehi enjoys being outdoors as much as she loves sitting at her drawing board. Eclectic interests in art, gardening, wildlife conservation, volunteering, traveling, driving on unknown roads, and cooking mean organized chaos describes everything she does just perfectly. 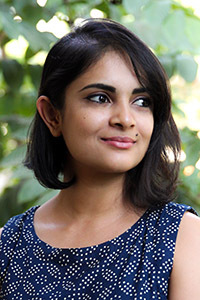 Vydhehi’s Master of Arts in Landscape Studies. A keen eye for detail serve her well as Creative Director for Felis Creations, a media company that works with globally renowned institutions like National Geographic and BBC. In addition, she has co-founded Muddy Waters Miniature Gardens, helping urban dwellers nurture their green thumbs. 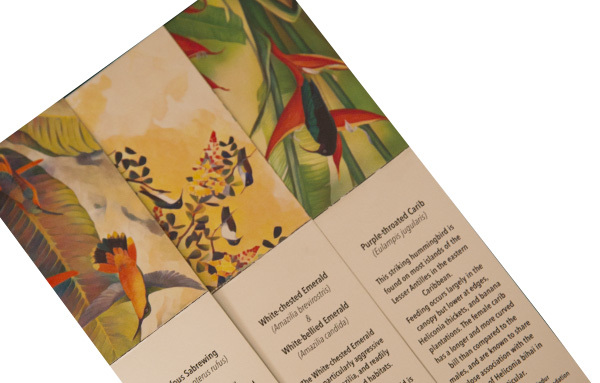 She has now begun a line of creatively reused merchandise that echoes the beauty of India’s natural heritage.